Young Enterprise helps young people across London to understand the skills they need for future employment. The Jack Petchey Foundation has been a long standing supporter of the work of Young Enterprise. Between 2005 and 2009 the Foundation was the sole funder of the ‘Learn to Earn’ programme across all London boroughs. This enabled nearly 100,000 young students to take part in practical activities that helped them to understand the skills and knowledge they need for different jobs and the relevance of their studies in achieving success in these, ultimately raising career aspirations. In 2013/14 we were delighted to partner with Young Enterprise once again for a new pilot project. We launched a new ‘Employability Masterclass’ supporting 850 students across London and Essex to learn about the interview process and gain practical interview experience. Following the success of the pilot we are delighted to continue this partnership and significantly increase our work with young people approaching the end of their schooling. 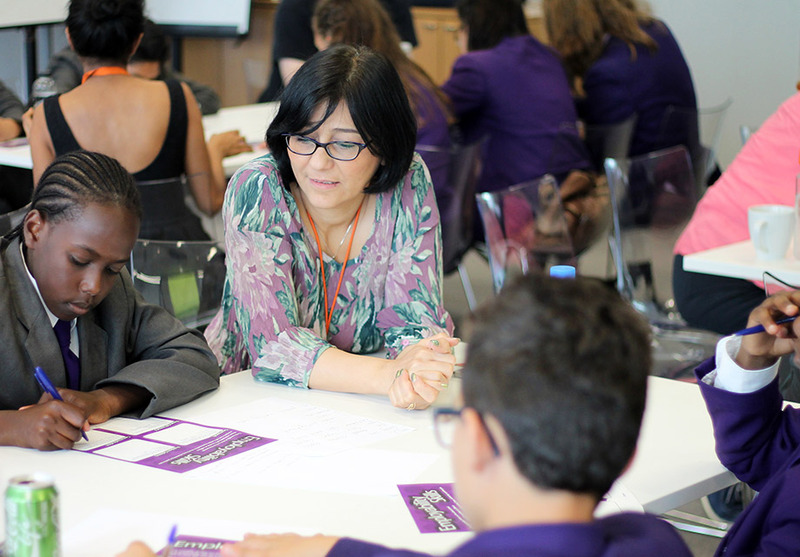 This year the Jack Petchey Foundation are funding Employability Masterclasses for up to 3,000 students in London and Essex. These day-long sessions will improve students’ chances of succeeding when they apply for higher education or as they enter the job market. The Foundation’s on-going commitment will ensure that every Masterclass is delivered with the support of volunteers from the business world. These volunteers will share their experiences of recruitment and a working environment and give the students that are taking part a genuine insight to the skills, attitudes and knowledge that interviewers are most often looking for. If you think your school may be interested in organising one of these masterclasses then visit the Young Enterprise website.